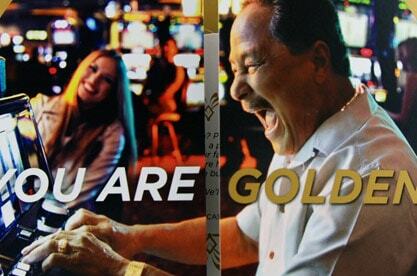 San Manuel, one of California's most popular casinos, was looking to reach out to top players in the Southern California market. 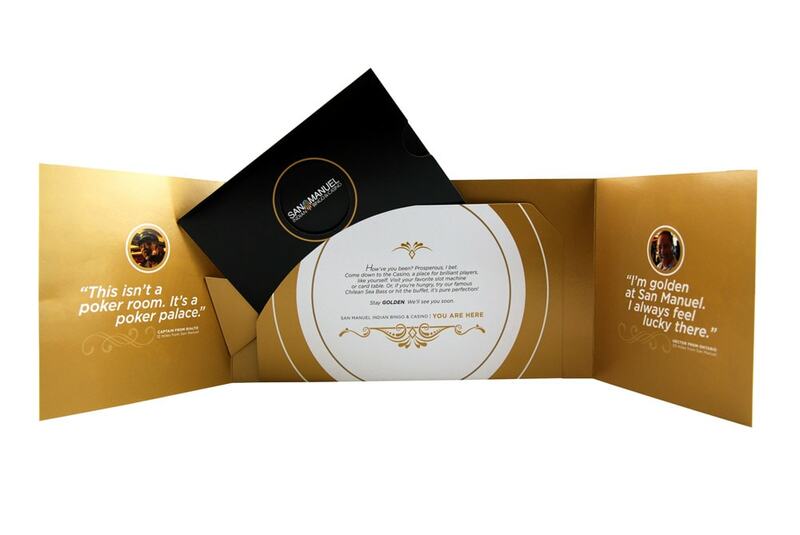 They needed a high impact invitation with a special offer that would engage their target audience and entice them enough to visit the beautiful San Manuel Casino. San Manuel worked with Americhip to develop and create an invitation that utilized Audio and Paper Engineering Technologies. 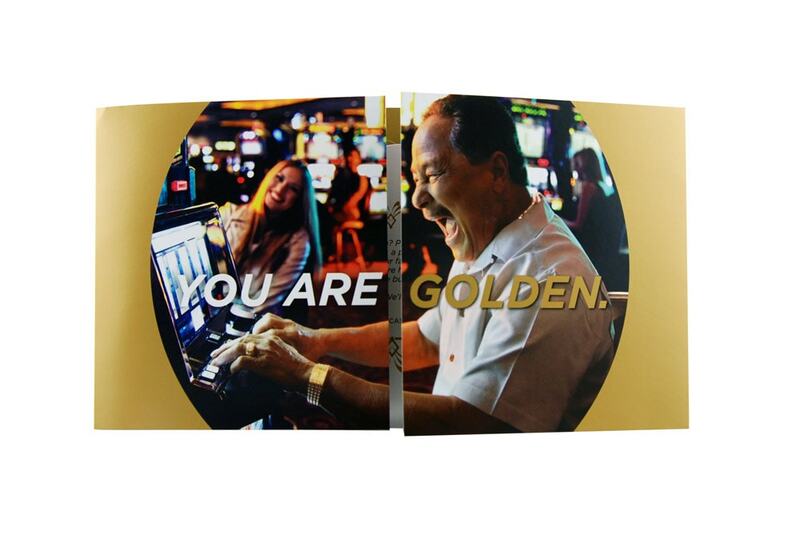 The invitation had a special design that when opened, it not only revealed a hidden pop-up invitation but it also started an audio message that spoke of San Manuel's special offer for the player.